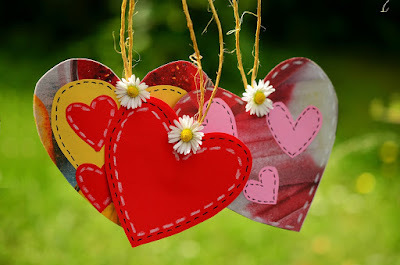 I love reading books about family relationships especially if there is a happy ending. 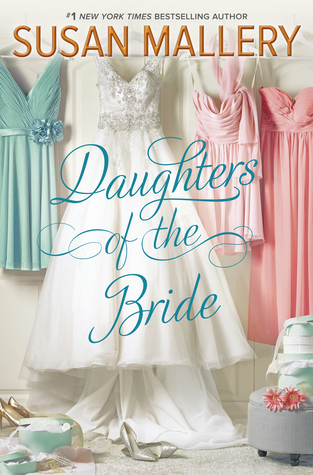 Daughters of the Bride is a great summer read by Susan Mallery. It holds your interest and it's a light fun book to read. Maggie has been a widow and raised her three daughters by herself while she tried (at one time failed) to keep a roof over their heads. The girls are now grown, Maggie has a successful business and she is getting married again. Her daughters will be bridesmaids and help to plan the wedding, even though Maggie has some over the top requests for the wedding. Sp the book is about Maggie's wedding but it's also about so much more -- her daughters have all had extra pressure put on them over the years and the way they view life plus their relationships with each other show the results of their younger lives. Sienna is the oldest daughter. She works at a nonprofit to help women who are abused. She is in a relationship with David but isn't sure that he's the 'one'. Rachel is divorced from her fireman husband but are there still feelings between them or are they just working together to raise their son? Courtney (who was my favorite of the sisters) is working as a maid at a hotel. Her family is all a little embarrassed because of her job but she is hiding a secret from them that she is almost finished with her college degree. Will she find love within her family and learn to love herself? Stanley and Vera meet at the National Spelling Bee where they tie as the winners. They become sort of friends for a few years and see each other at the Spelling Bee each year. Both of them are very smart but also have very unconventional home situations. Stanley lives with his mother in a hotel. His mom won't leave the hotel and they have lived there every since his dad died in WWII. Vera travels around with her mom and they live in a cheap motel while her mom tries to get promoted to traveling salesperson. When they are 18, they hatch a plan to get married to get out of their current situations and be able to live their lives the way they want to - out from under their mothers' rules. The most interesting part of the book to me was the way that Stanley and Vera communicated with each other on important issues when they were apart - through crossword puzzles. I learned a lot about how these puzzles are created but must admit that all of the puzzles they created, couldn't be done by the average crossword puzzle lover because of the level of intelligence that they both had -- they were TOUGH. The information on the puzzles was an interesting addition to the storyline. 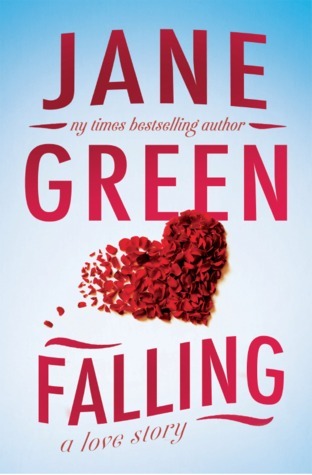 This is my first book by Jane Green and it certainly won't be my last. I enjoyed the story and I definitely enjoyed the two main characters, Emma and Dominic. 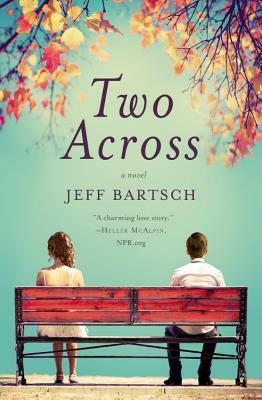 It's a novel about searching for love and family and finding it where you least expect to. Emma is British and when she got tired of trying to live her life to her parent's expectation, she moved to NYC. After a few years, she got tired of the life in NYC - the shallowness of the single people and life in general. So she quit her job and moved to Connecticut in the hope that she could find a life that would make her happy. The first people she met were her landlord Dominic and his 6-year-old son Jesse. As their friendship deepens, she wonders if this is the life that she's been looking for all along. This is a great book but I warn you that you will need to have your Kleenex close at hand. Now I'm going to go order some of Jane Green's older books. 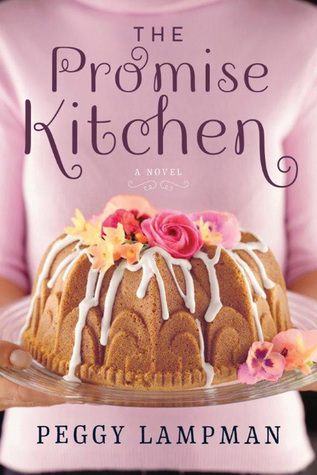 This is a Southern book about friendship and family and food and even provides recipes at the end for some real Southern down home food. It's the story of Shelby and Mallory, two friends in Georgia who over the course of a year need to be strong women to try to make their dreams come true. It's a fun book to read and my advice is not to read it on an empty stomach because the food descriptions will make you even hungrier. Susan Roberts lives in NC when she isn't traveling. She and her husband enjoy traveling, gardening and helping to take care of their grandson. Susan reads almost anything (and the piles of books in her house prove that) but her favorite genres are Southern fiction, women's fiction, and thrillers. Susan is a top 1% Goodreads Reviewer. You can connect with Susan on Facebook.